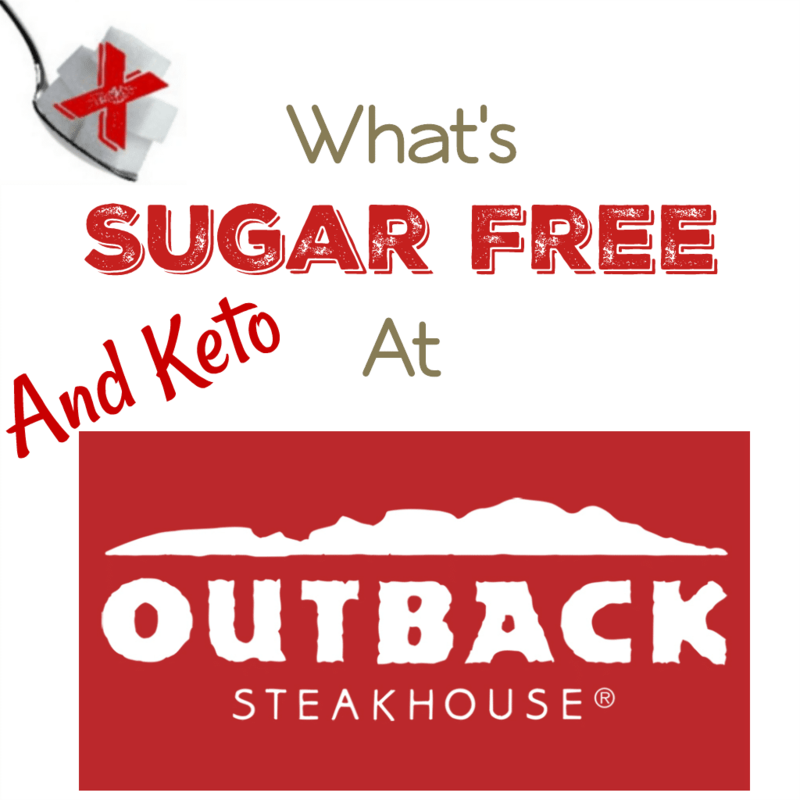 What's Sugar Free and Keto at Outback Steakhouse? What’s Sugar Free and Keto at Outback Steakhouse? I’m not sure when it happened but somehow Outback Steakhouse has become my “go to” steak place. When we are out and want something tasty with a lot of keto options, I’m always looking for Outback. If you would like to see the full Outback menu, click here. To see all the restaurants covered in my keto series, click here. PREVIOUS POST Previous post: 7/5 Weightloss Wednesday: Starting My Kettlebells Again! NEXT POST Next post: The My Sugar Free Journey Podcast – Episode 44: Steve Parke from ParkeCore.com! I wish this was shareable on FB. I would love to share this with the keto groups I help moderate. I didn’t realize it wasn’t. I’ll try to fix that. In the mean time just copy the link and share that if you want. Thanks for stopping by!